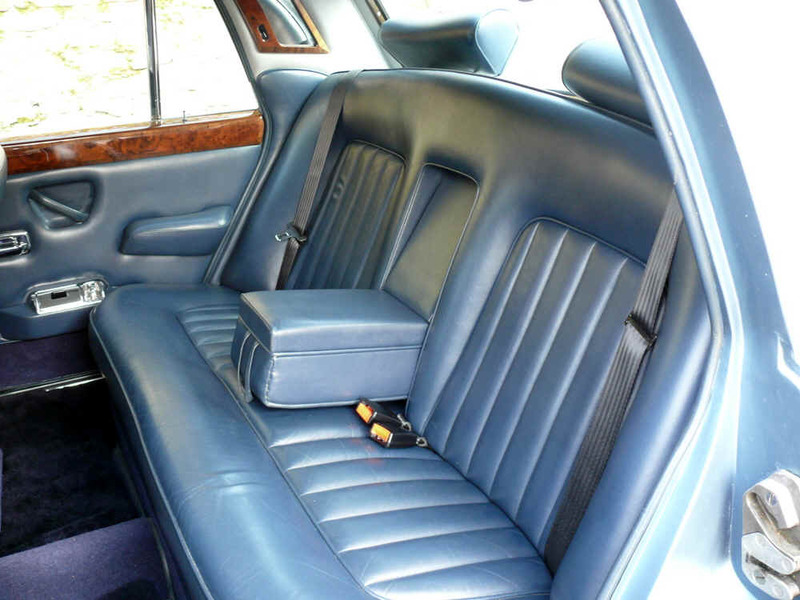 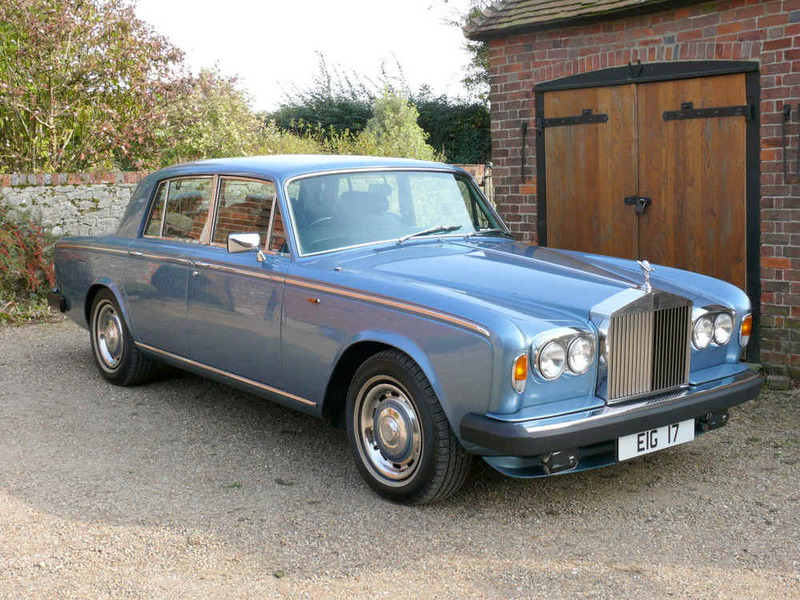 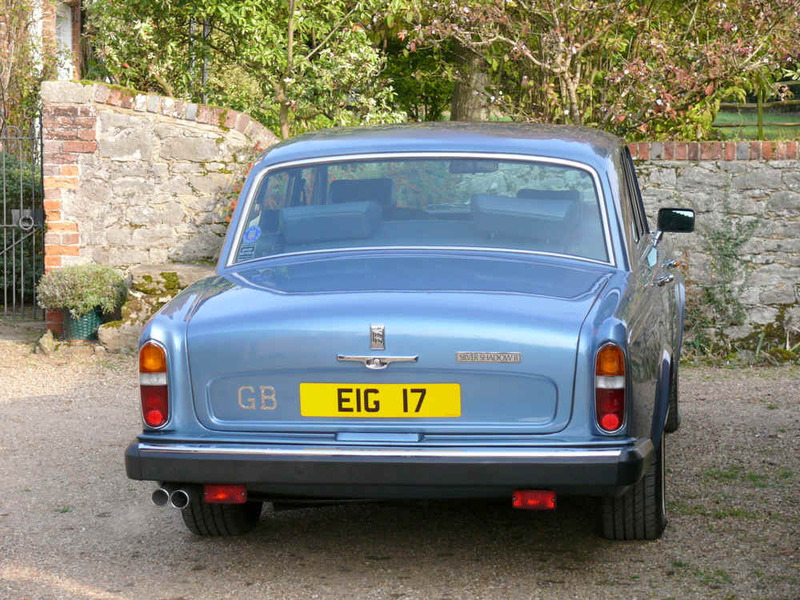 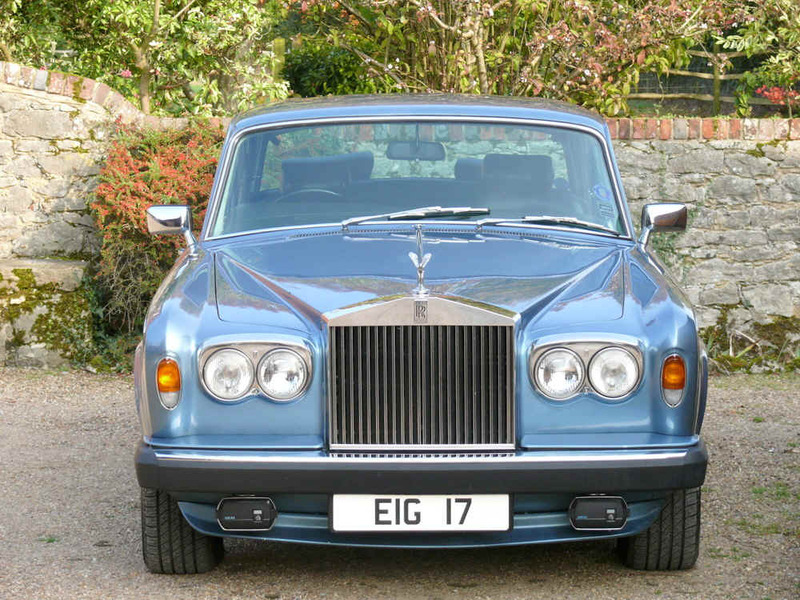 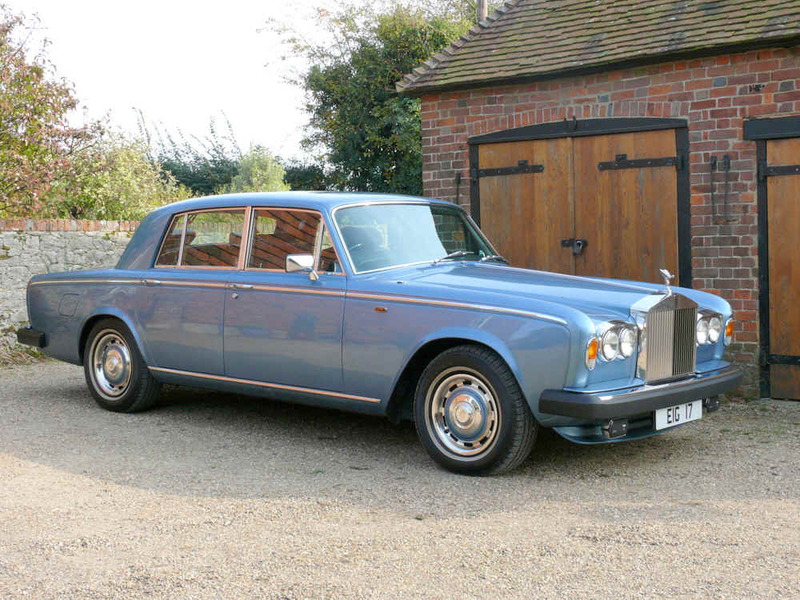 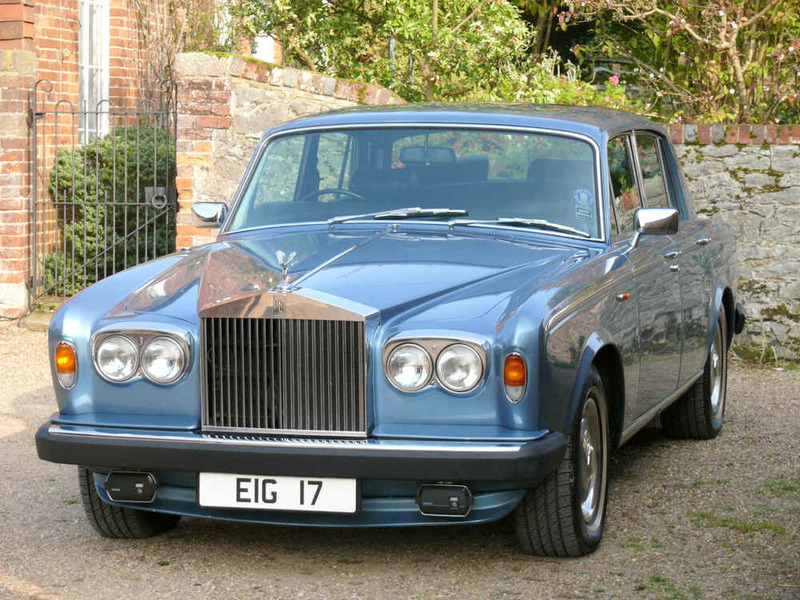 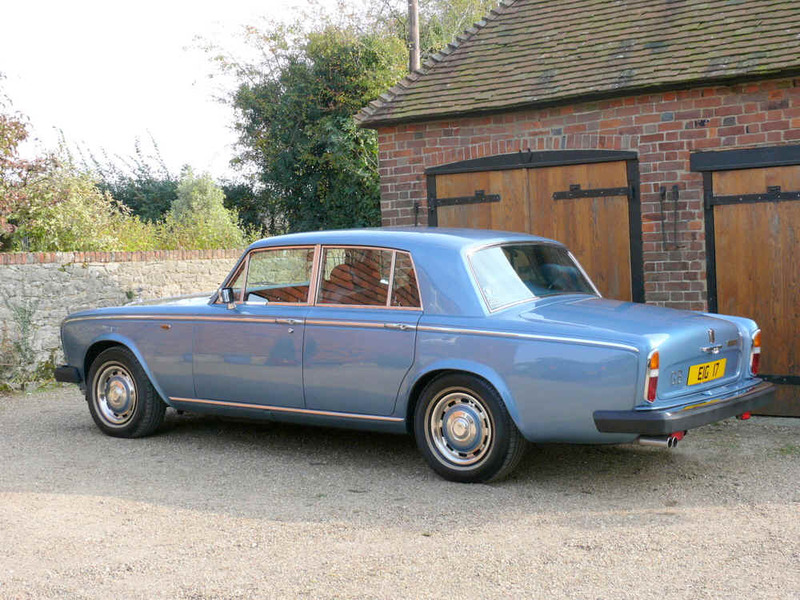 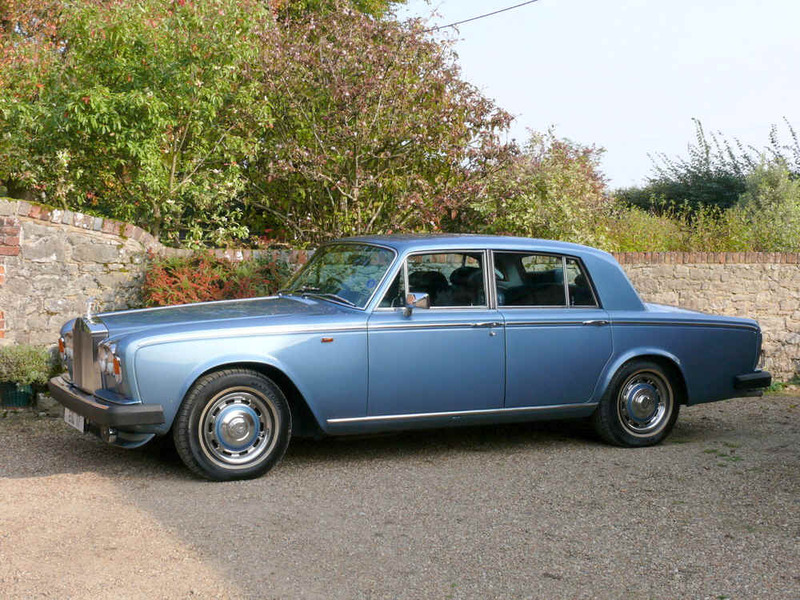 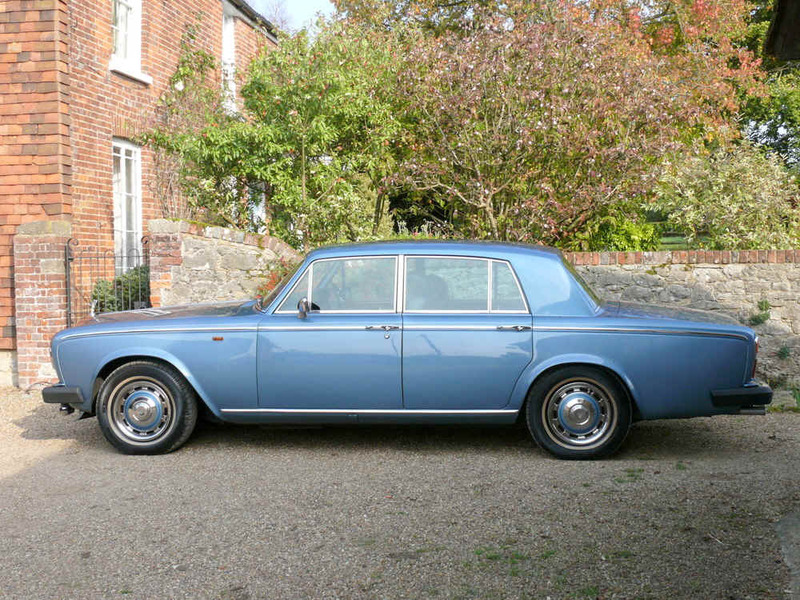 1978 Rolls Royce Silver Shadow II finished in Caribbean Blue with Dark blue hide interior. 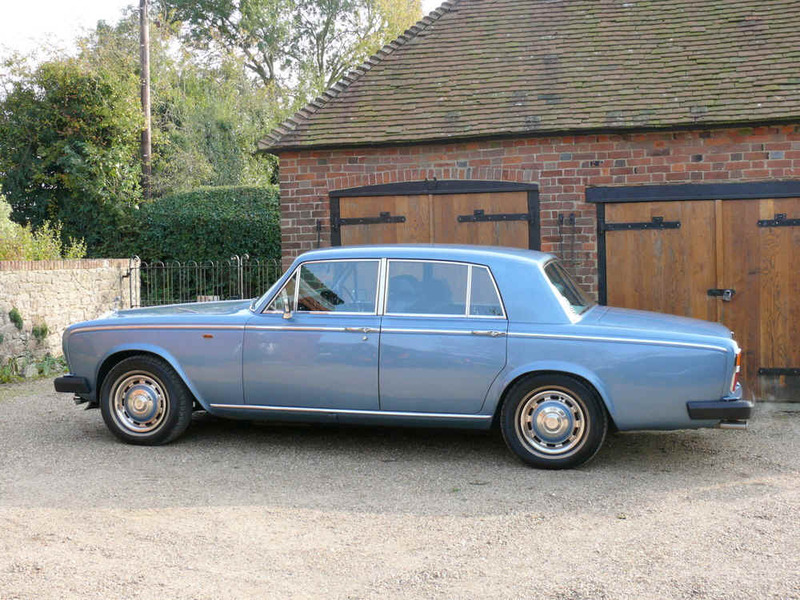 Covered just 57,000 miles, having had just 4 owners from new this Silver Shadow is presented in simply stunning condition throughout. 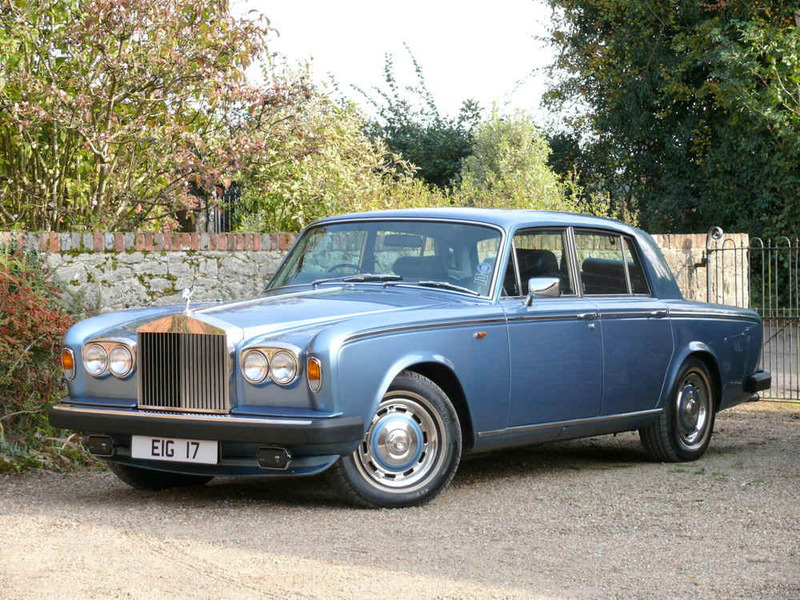 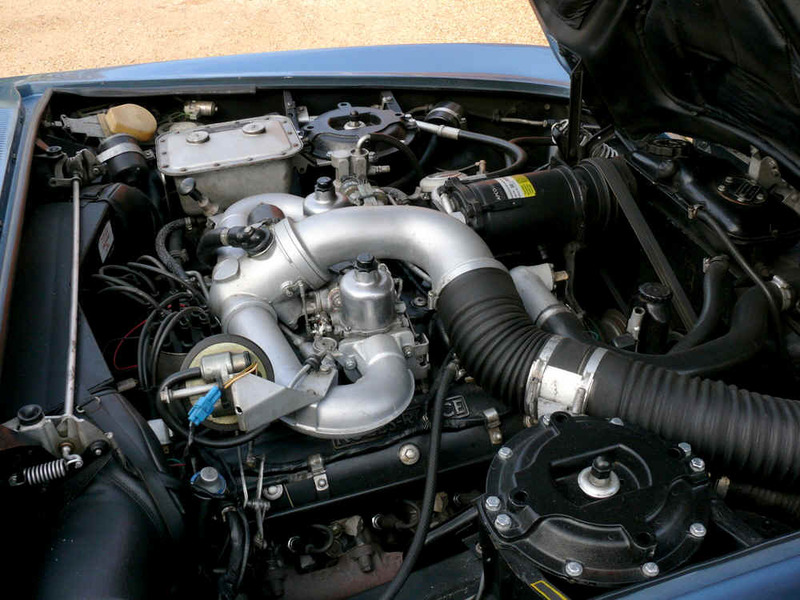 Offered with a large history file which includes every MOT test certificate from new. 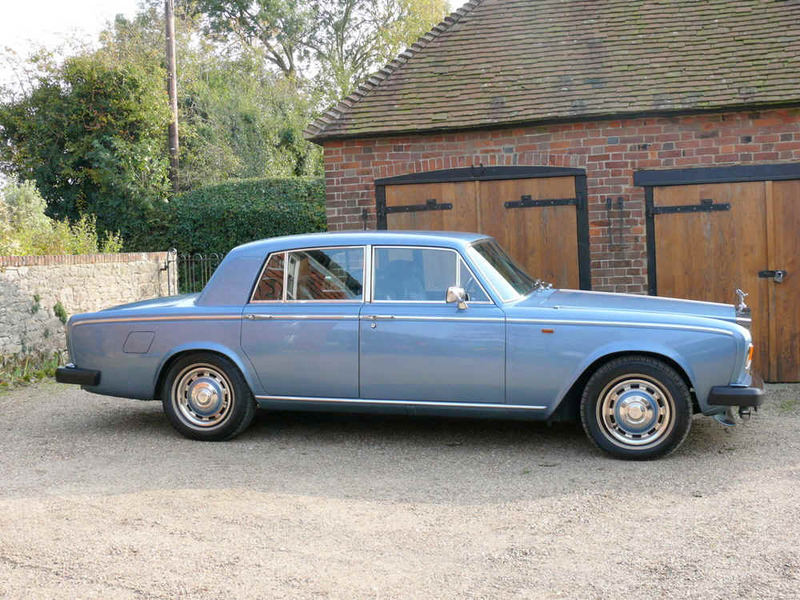 Also there is a fully stamped service book, driver’s handbook and other Rolls Royce supplements as well as many invoices for works carried out by specialists. 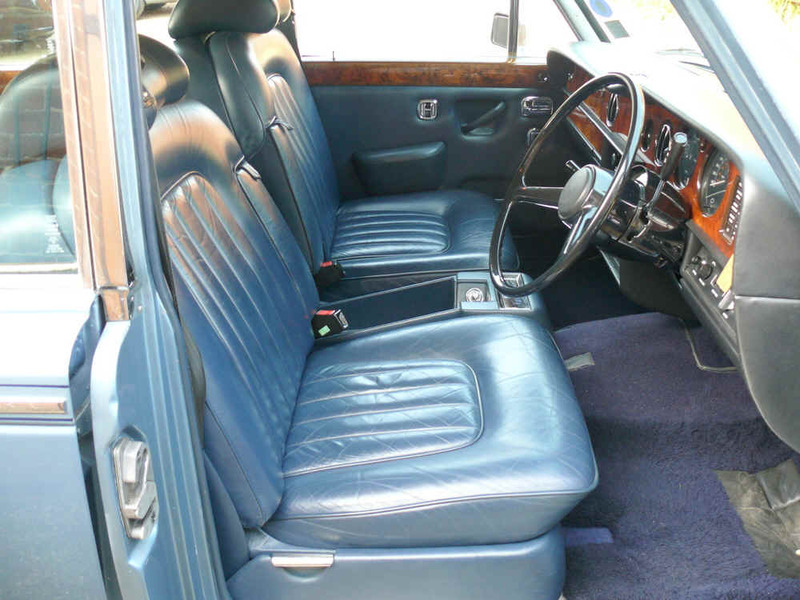 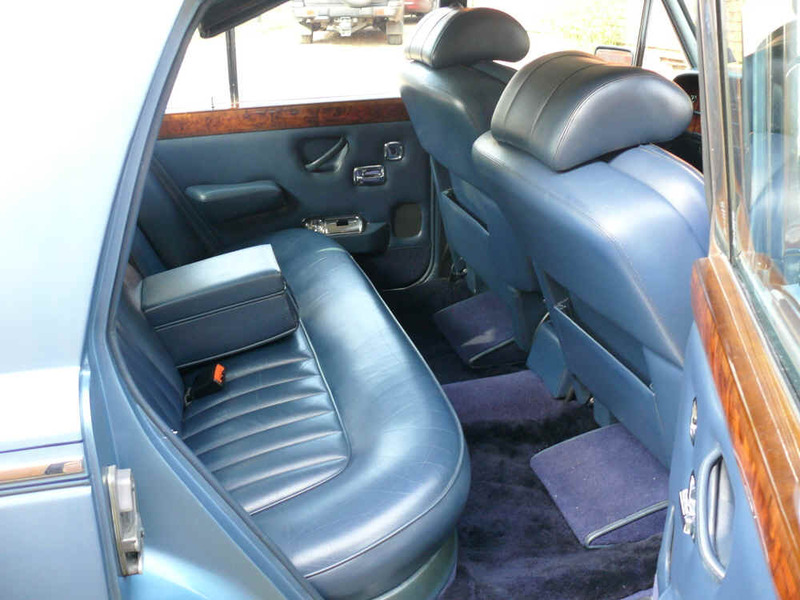 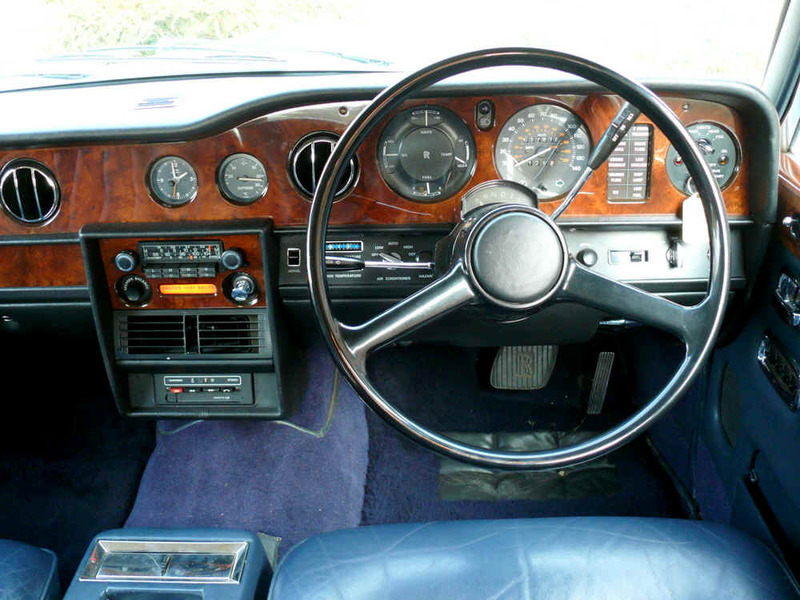 The Dark Blue hide interior is unmarked and benefits from original Blaupunkt audio set-up, Lamb’s wool over rugs and rear footrest. 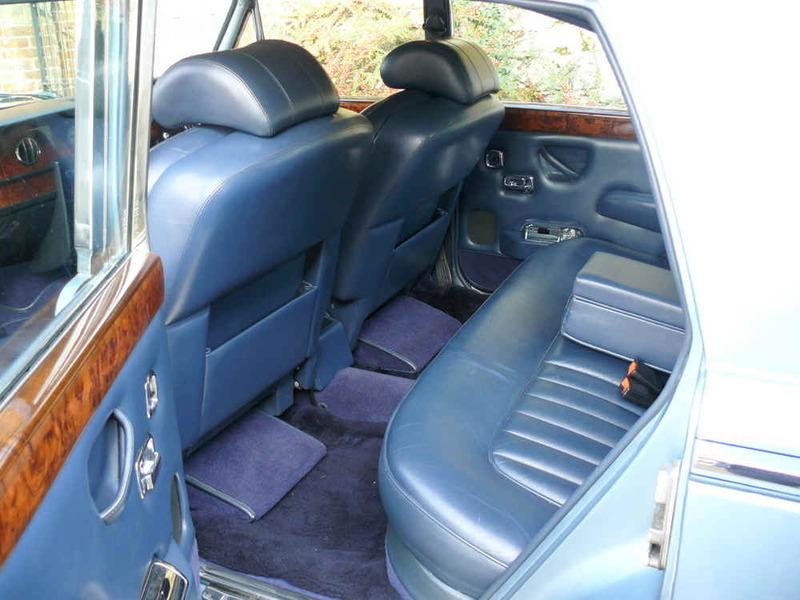 This beautiful car retains all its original features including the near side door mirror, full and unused toolkit and its highly desirable Caribbean Blue paintwork. 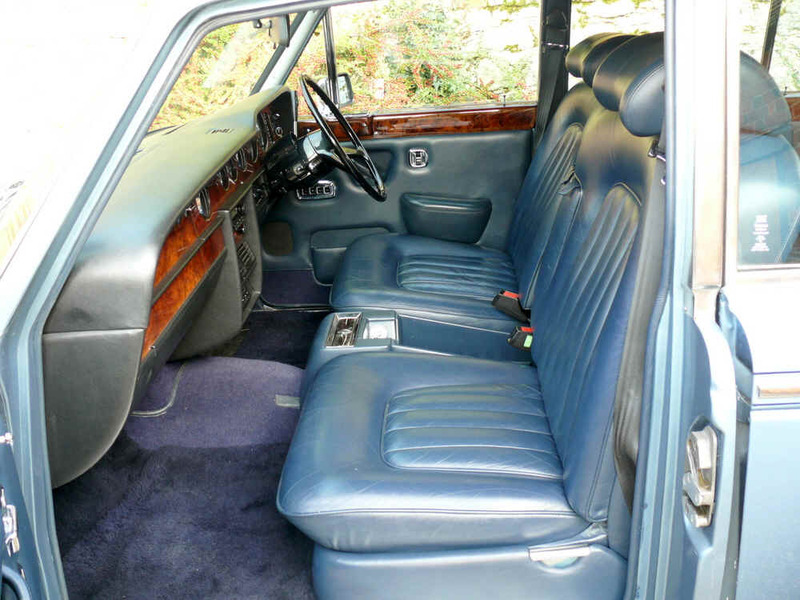 A wonderful example with functioning cruise control, large front headrests, rear seat belts, new tyres, full tool kit and an impressive history file.